Looking to escape from everyday life? This island retreat is the perfect getaway. 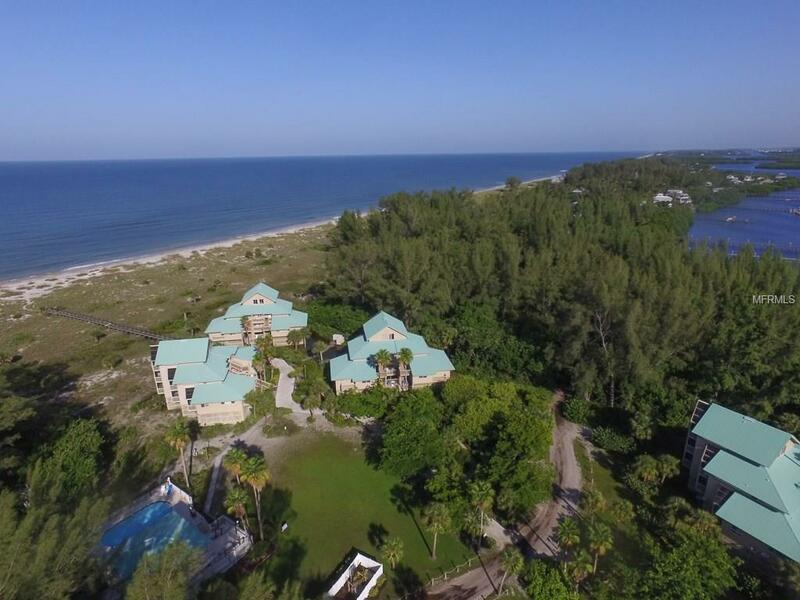 Enjoy seclusion and peacefulness while taking in views of the Gulf of Mexico. Private ferry access allows you the opportunity to head to the mainland when you feel the need. 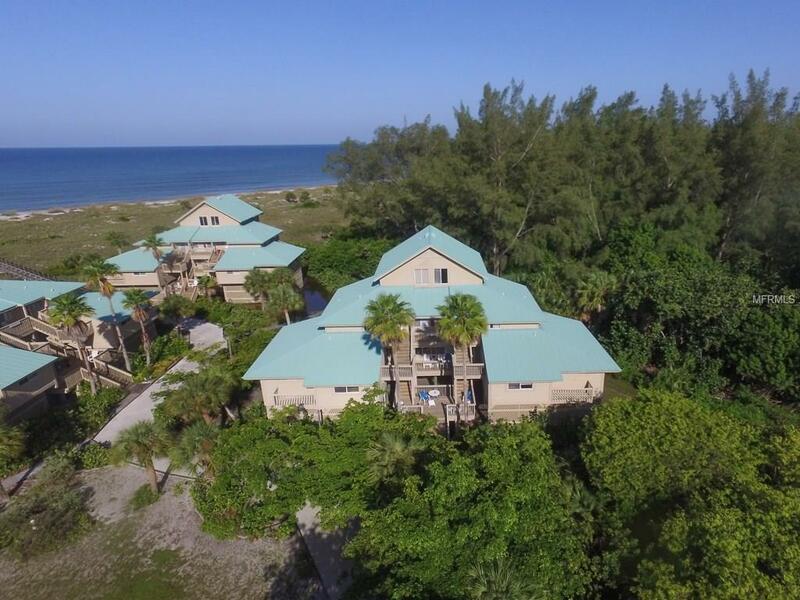 Placida Beach is a small enclave of 30 condos situated along the Gulf & Intracoastal on Little Gasparilla Island. 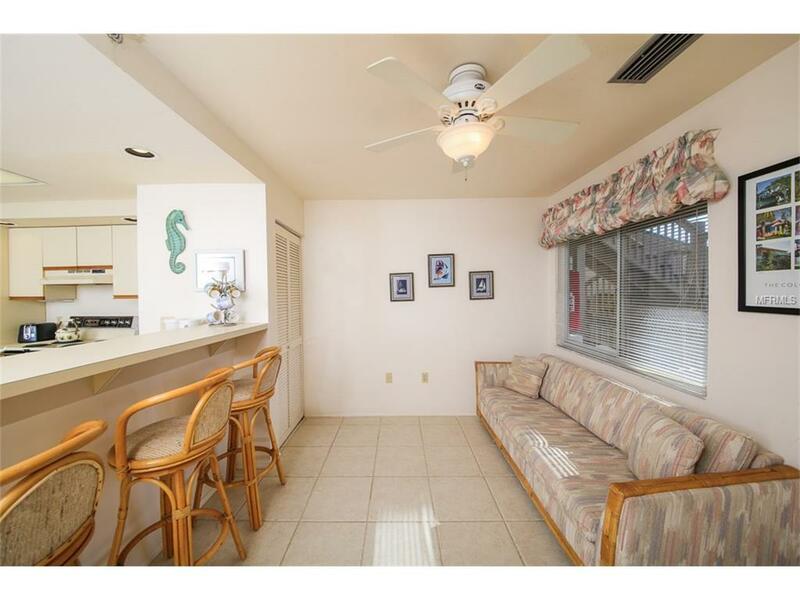 Ownership allows access to all of the amenities including 3 clubhouses & pools, tennis, pickle ball, his & hers saunas, fitness, billiard table & many organized activities. 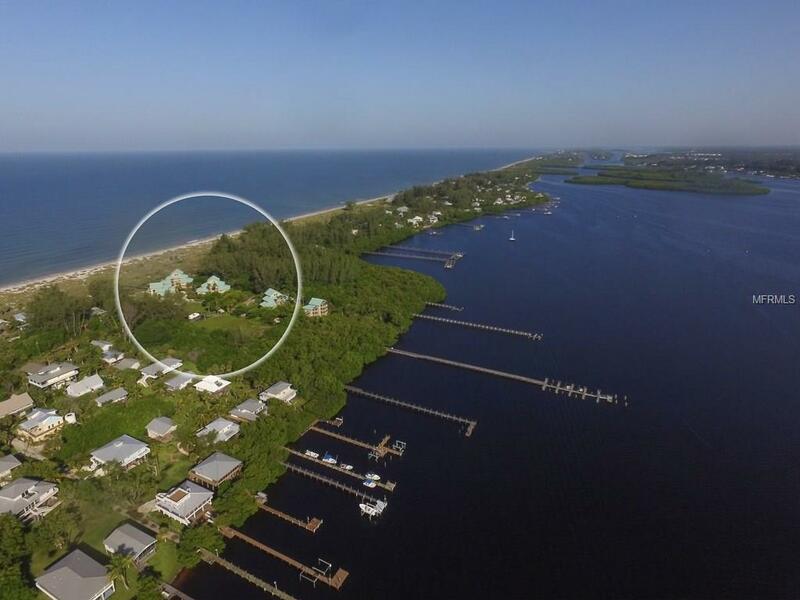 Amenities Additional Fees Boat Slip Availability-Call Listing Agent For Details. Additional Fees Apply. Pet Restrictions Up To 2 Pets. 100 Lbs. Each Tenants No Pets.